The beta feature does not work properly(using v1.6.4).Also I do not want auto the vertical page loading.Is there a way to fill the search results page the normal way? What isn't working correctly? 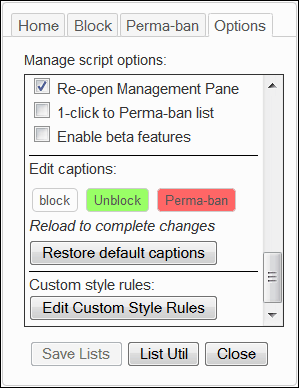 If you don't like the effect of the beta features, you can disable them and use one of the other options I mentioned.